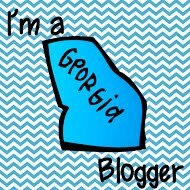 Networking is part of successful blogging! We help each other, support each other, and need each other! 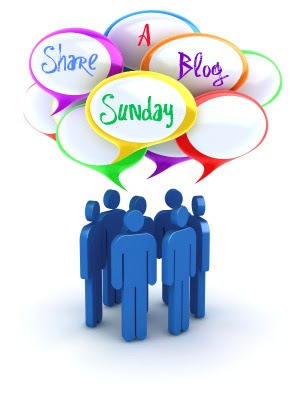 I have an amazing group of blogging buddies I would love to share with you over the upcoming weeks - hence the name, Share-A-Blog Sunday. I encourage you to take a few minutes and check out what they have to offer. You will be so glad you did!!! This week's blog is Sophie and Sadie's Scholarly Site. 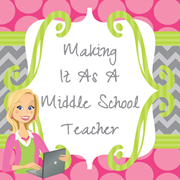 Fran has a very motivational blog that I know you'll enjoy no matter what you teach! She may teach math like me, and she may not. You'll have to head over and find out for yourself. Love this idea, Michelle! Thanks for sharing!